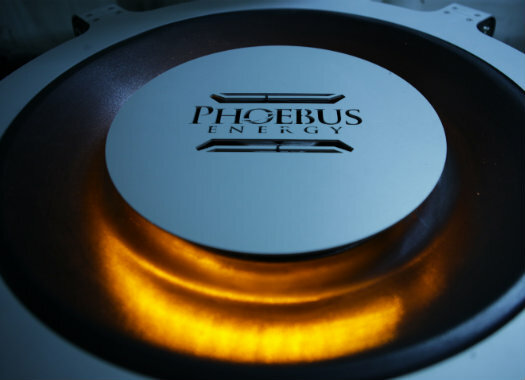 Phoebus Energy is a leading cleantech company specializing in water heating and cooling in medium to large commercial facilities. The company has developed a patented energy-saving system that efficiently utilizes the temperature differential between incoming and outgoing water used in existing boilers and chillers – boosting overall operational performance while reducing energy expenses and carbon footprint. Located in Israel with a subsidiary in Greece, the company employs a multidisciplinary team of experts in cleantech, applied chemistry, engineering, and product development. Its award-winning solution has been successfully deployed in more than 100 facilities, including prominent hotels such as Sheraton, Crowne Plaza and Holiday Inn – resulting in tens of millions of dollars in annual savings. Phoebus Energy was established in 2007, funded by Terra Venture Capital, Galilaea Group, and Chesapeake Advisory Group.